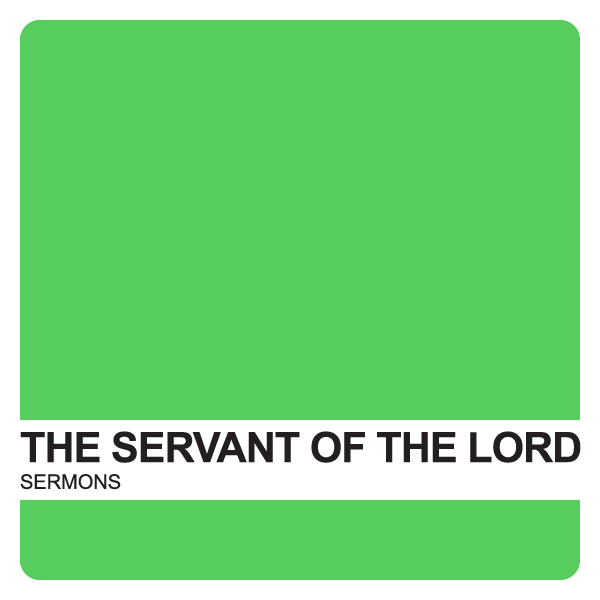 Who is this servant of the Lord? Why is He different from the kings and liberators of this age? Isaiah 42 begins with raising the issue of a greater liberator that will come. This servant will set such a precedent that the justice of God will be established to the coastlands forever without breaking a broken reed or snuffing out a smoldering wick.